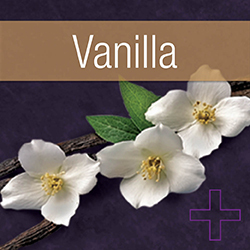 Our balanced formula helps you feel fuller longer. 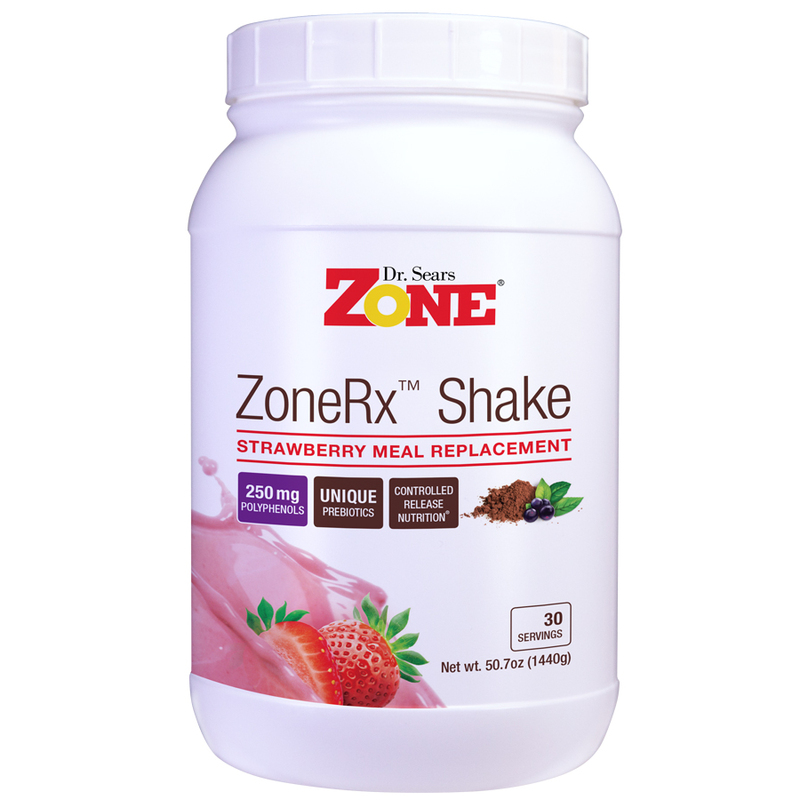 Satiety starts in the gut with ZoneRx Shakes. Optimizing Gut Health is complex– it requires supplying adequate levels of both prebiotics (i.e. fermentable fiber) and polyphenols as well maintaining hormonal balance in the blood. 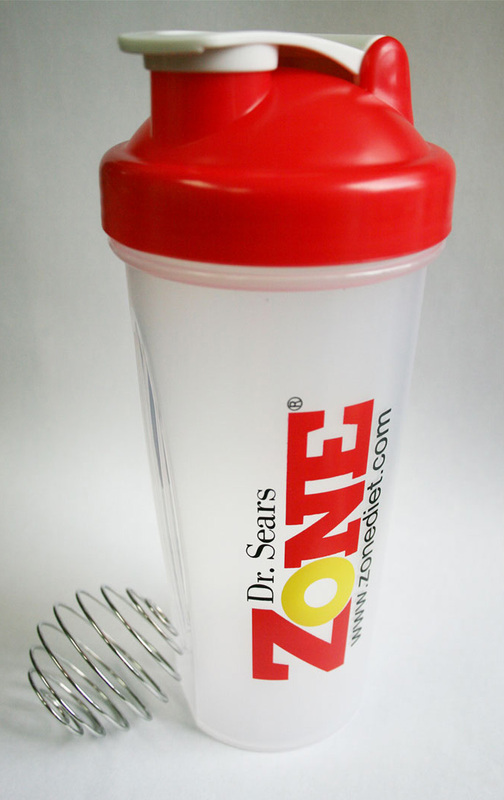 ZoneRx Shakes were designed to help accomplish these goals. 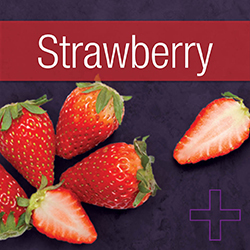 The prebiotics and polyphenols allow the friendly bacteria in the gut to maintain their diversity and functionality and the Controlled Released Nutrition® helps support hormonal control in the blood to promote greater satiety. Controlled Release Nutrition® ZoneRx Shakes use Controlled Release Nutrition, a specific ratio of protein and carbohydrate, to help control hunger and satiety. The balance of protein to low-glycemic carbohydrates helps control hormones in the gut, brain, and the blood*. This is the foundation of the Zone Diet and is enhanced by the presence of prebiotics and polyphenols. 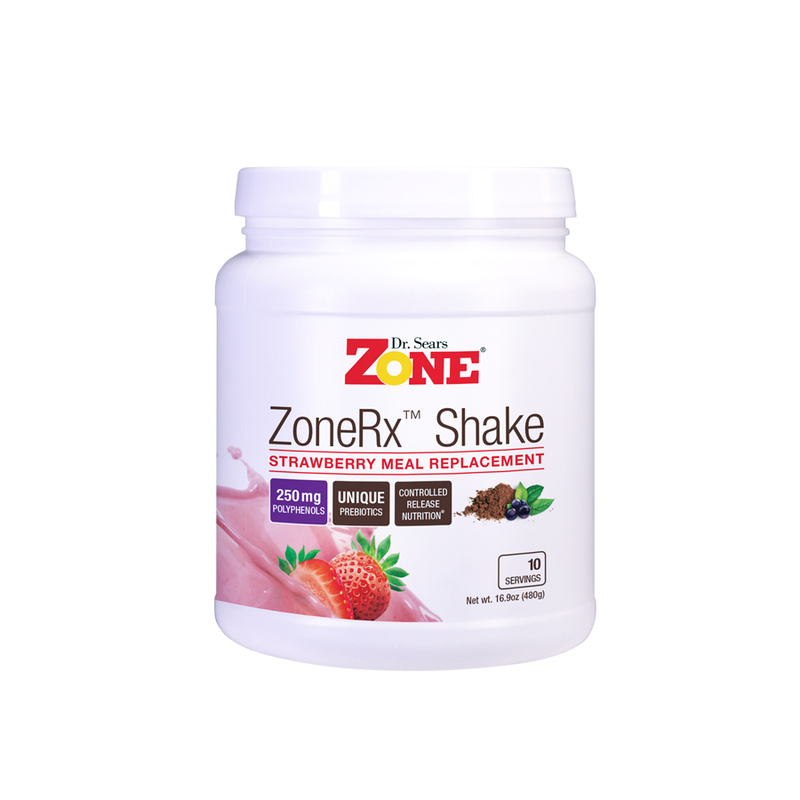 Polyphenols ZoneRx Shakes are rich in CacaoRx™ and MaquiRx®. 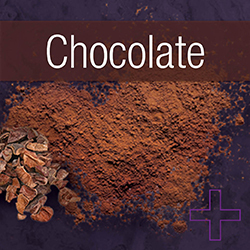 These proprietary polyphenol extracts provide 250 milligrams of polyphenols to help promote gut health as well as help activate genes that may reduce oxidative stress, inflammation, and the rate of aging*. 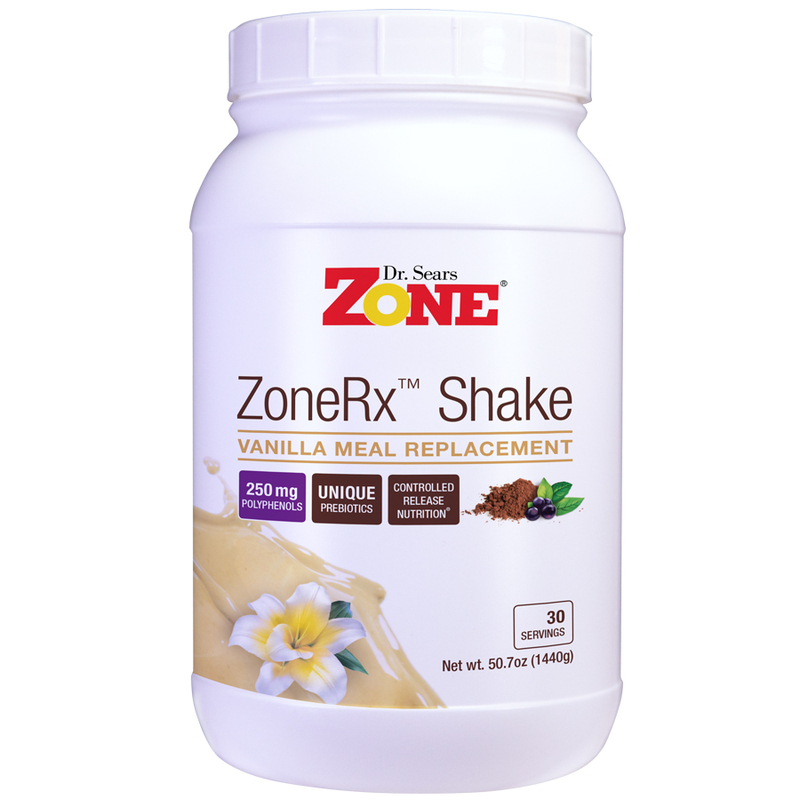 MaquiRx is responsible for the distinct purple color you see in the vanilla ZoneRx Shake once mixed. 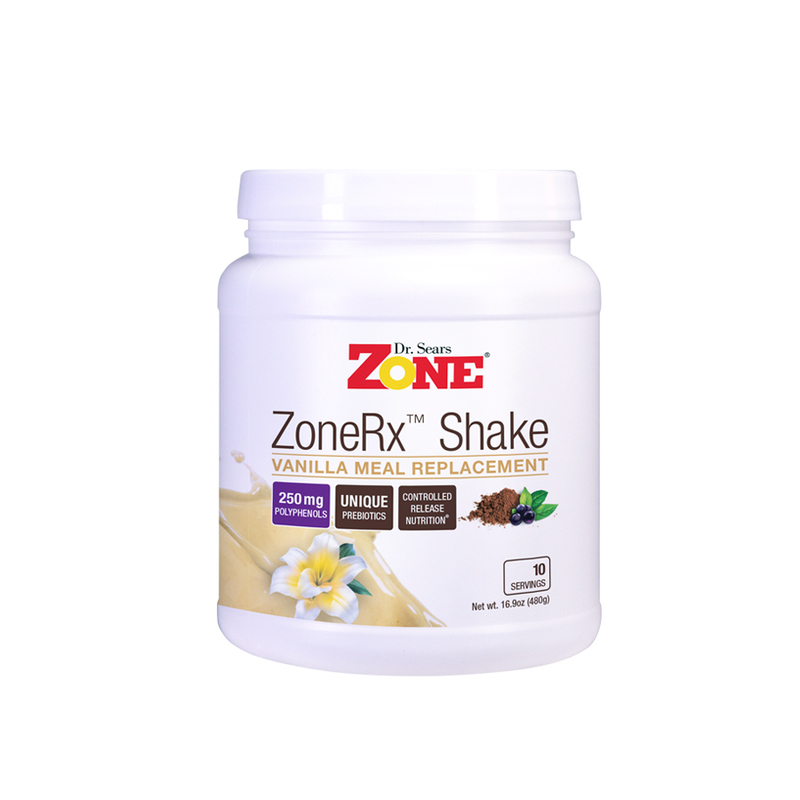 Vitamins & Minerals ZoneRx Shakes provide 22 vitamins and minerals to offer you a complete meal replacement without the need to add anything additional. Prebiotics This is the fermentable fiber required for gut nutrition. However, without adequate polyphenols in the diet, the nutritional benefits of prebiotics are greatly reduced.